India is sub-continental not only in cultural diversity but in rich variety of flora and fauna. Naturally, Wildlife tours in India unfold a vast vista of plant and animal diversity. 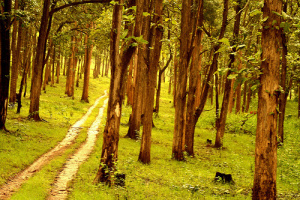 With more than 40 national park and 500 wildlife sanctuaries, India is a wildlife enthusiast’s paradise. With almost all variety of topography, Indian landscape offers opportunity to explore tropical forests of western Himalayas, deciduous jungles on Himalayan foothills, marshy swamplands in the deltas of Ganga and Brahmaputra in east India, forests of Western Ghats, desert of Rajasthan etc. Indian wildlife, boasts of having more than 350 species of mammals, 2100 kinds of birds, 350 species of reptiles and countless insects, presents a cornucopia of faunal diversity to spot and photograph. Jungle Journey tour is solely focussed on exploration of wildlife of India. 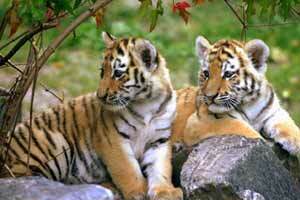 Full of adventure, Jungle Journey offers plenty of opportunity to visit best of India’s tiger .